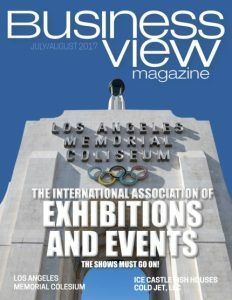 Business View Magazine interviews Loren Baidas, President of General RV Center, as part of our focus on best practices in American business. 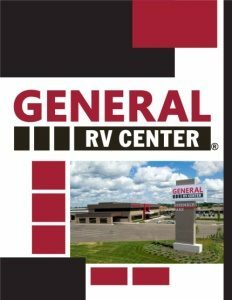 Baidas believes that General RV Center differentiates itself from the competition because of several factors. “The biggest thing is relationships,” he asserts. “We have great relationships with our manufacturers, making sure that we get the best product that is available in the marketplace; in negotiating good deals and getting good programs that we can pass along to our consumers. That’s very important for us. The relationship with our employees is also important. We want to provide a great working space for them – not just for today, but for the long term. We have a lot of tenured employees here; we have a couple of people who have been here 35 or 40 years, because it’s a great place to work. 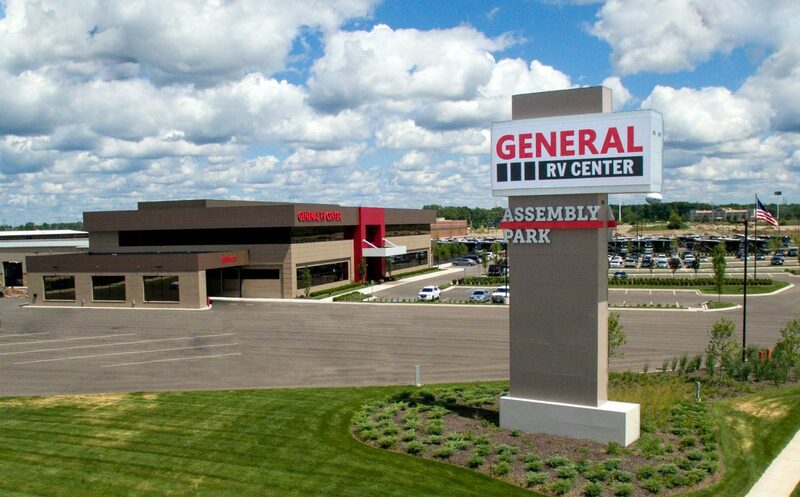 The last part is our relationship with our consumers – making sure they have a great experience from the time they walk in the door, to finding the right RV, to delivery, and then to the ownership experience. We’re not just trying to sell you something; we’re trying to help you into a lifestyle and help you enjoy it as much as possible.